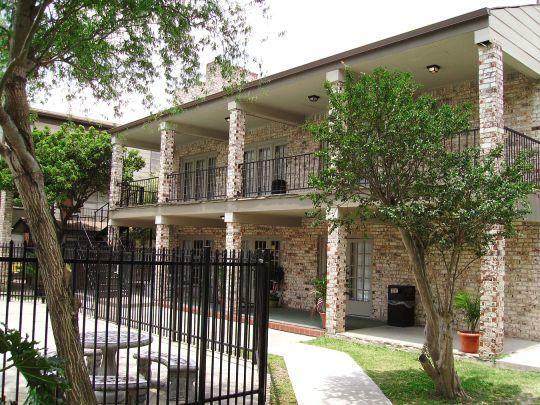 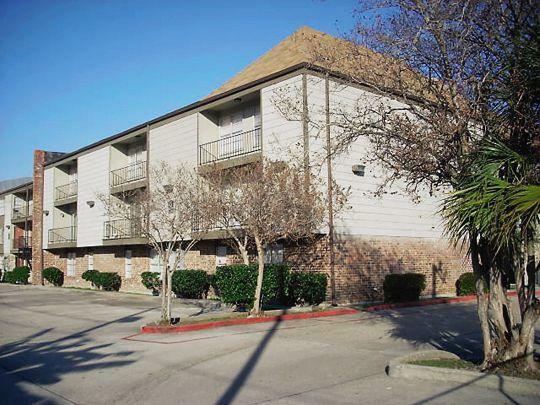 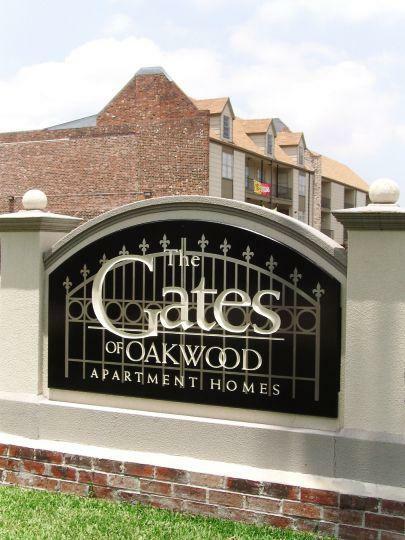 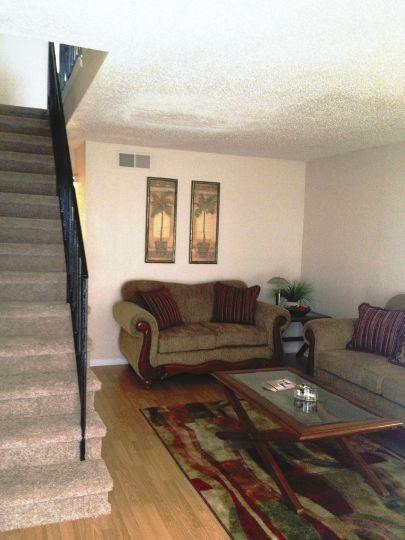 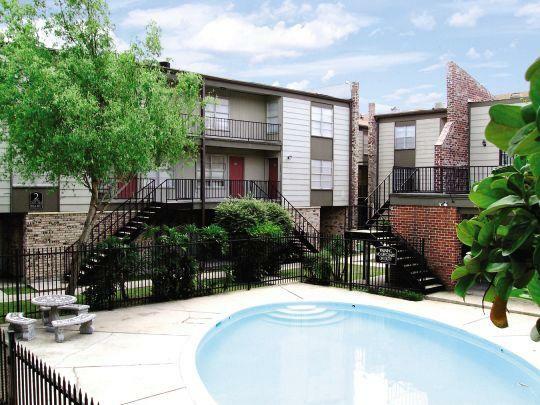 A 159 unit apartment complex situated minutes for downtown New Orleans in Gretna, LA was acquired by KFK in 2011. 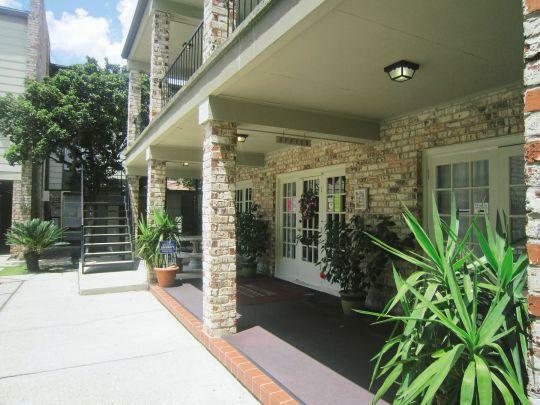 The project included a full renovation of the property comprising of both interior and exterior renovations. 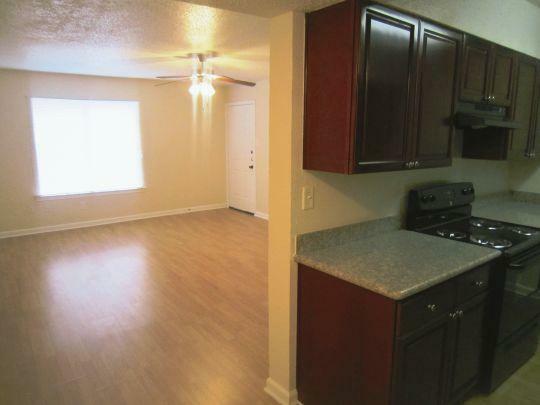 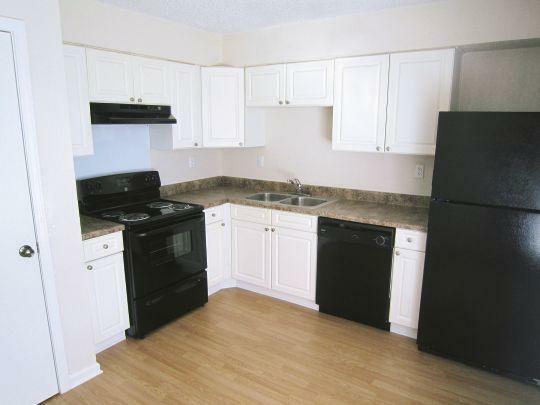 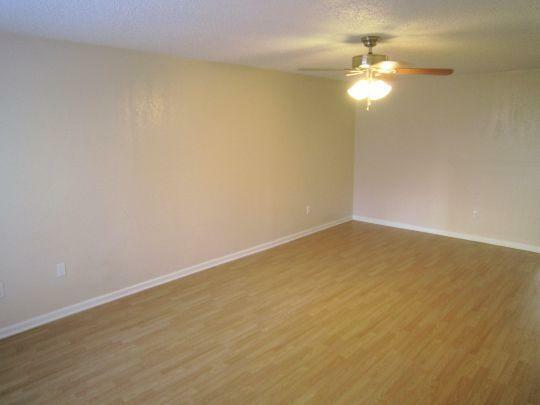 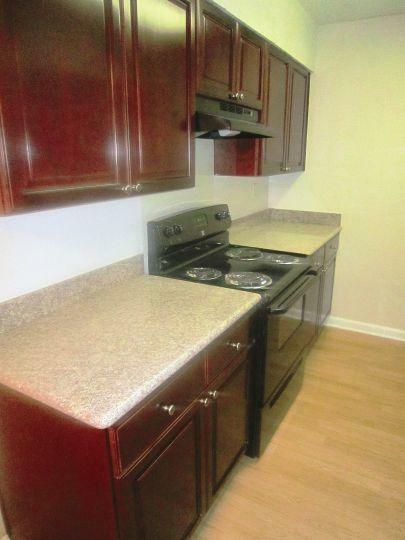 Inside each unit, wood flooring was added and bedroom carpet was replaced while upgrading kitchen cabinetry, countertops, and appliances. 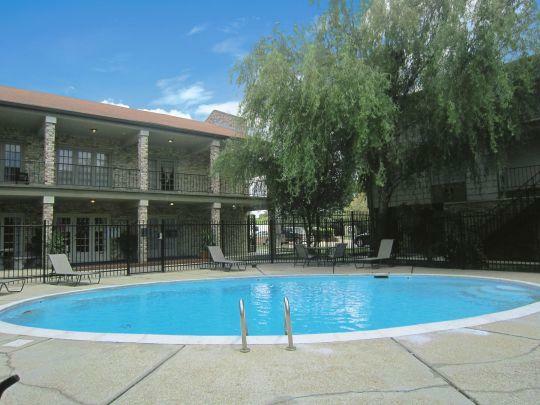 Renovated amenities included two new laundry facilities, two sparkling pools, on-site management/leasing office, fitness center, and clubhouse.